Rome has many fantastic sites that are often overlooked by visitors. Especially by those who come here for a city break. If you don’t wanna be just an average visitor to the Italian capital consider exploring these seven hidden gems of Rome. Rome’s Jewish community is one of the oldest in Europe. The Jewish Ghetto has some wonderful dining options as this area is famous for Roman-Jewish cooking and its deep fried food. Local specialty are artichokes. They are flattened out to form a kind of flower shape and then are salted and deep fried. The best time to eat these are from February to May as that’s their season. 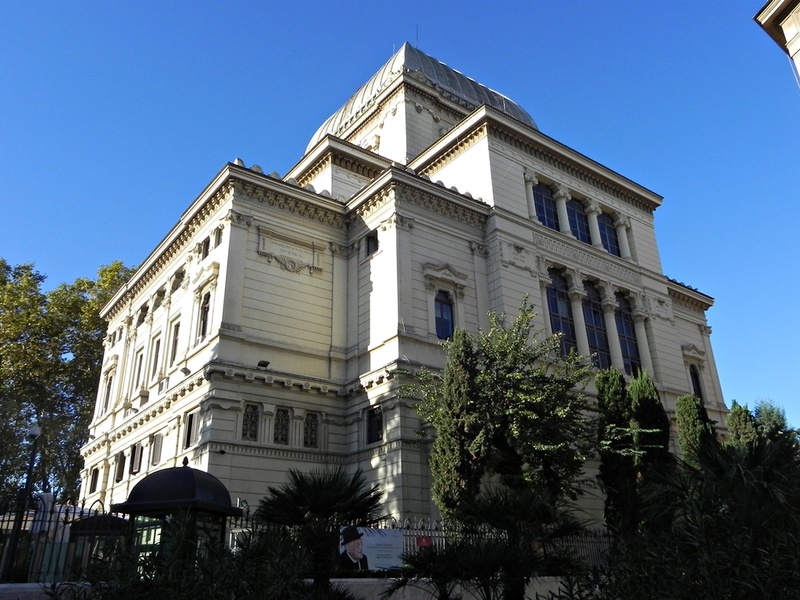 You could also visit the Jewish Museum of Rome which is located in the city’s synagogue. Jewish ghetto is also home to Teatro Marcello (The Theatre of Marcellus) which is an ancient open-air theatre in Rome. 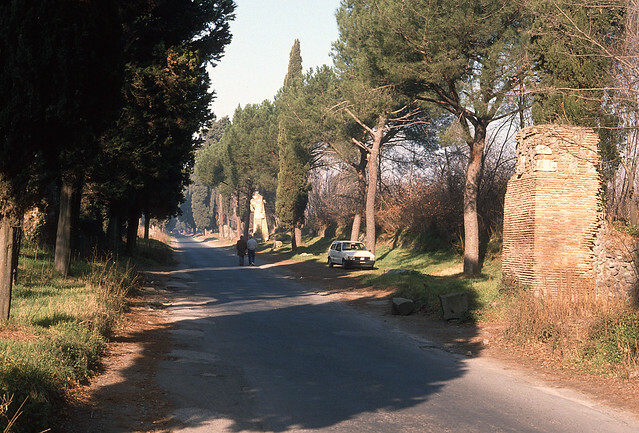 Appian Way is a famous ancient road that used to connect Rome to Brindisi (540 km) – a port on the Adriatic sea. Romans used to call it the regina viarum (the queen of roads). It’s located outside the city so many travelers skip this lovely green area. This long cobbled road is a great place for a walk or cycle. It’s also home to the city’s most exclusive private villas. But, there’s another side of the story, not a very positive one. This is also a place where Christians buried their dead in the catacombs. Three major catacombs: San Callisto, San Sebastiano and Santa Domitilla are located here and are open for guided exploration. The bikes can be hired at the Appia Antica Regional Park Information Point. Another great place in Rome which is far away from the crowds. You will be able to see the aqueducts – one of the Ancient Romans best invention. The most famous one is Pont du Gard in France but even this one will make your jaw drop. 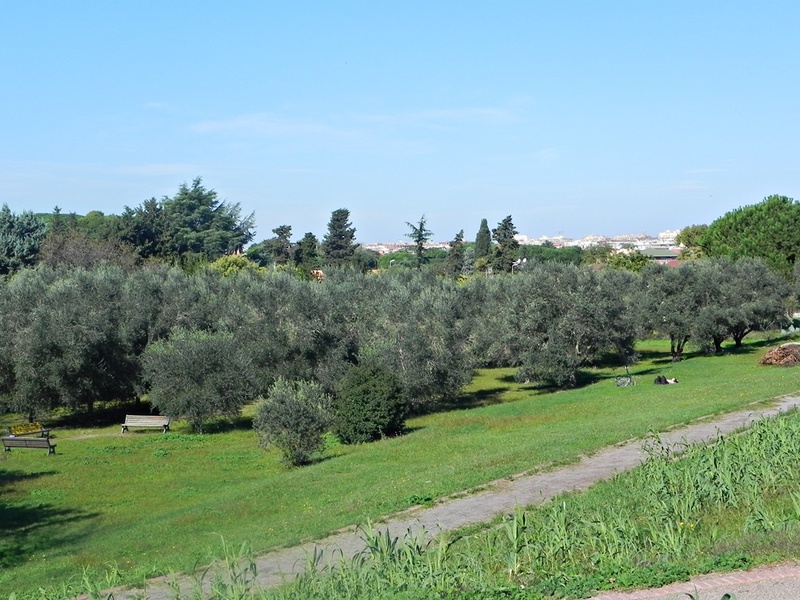 You can walk along the aqueducts or sit and relax in a beautiful park. Whatever you decided to do – jog, cycle, have a picnic, it’s a relaxing place to be. It’s a pity but many tourists never get to see this amazing historical sight. Giannicolo offers some of the best (and free) views of the city. 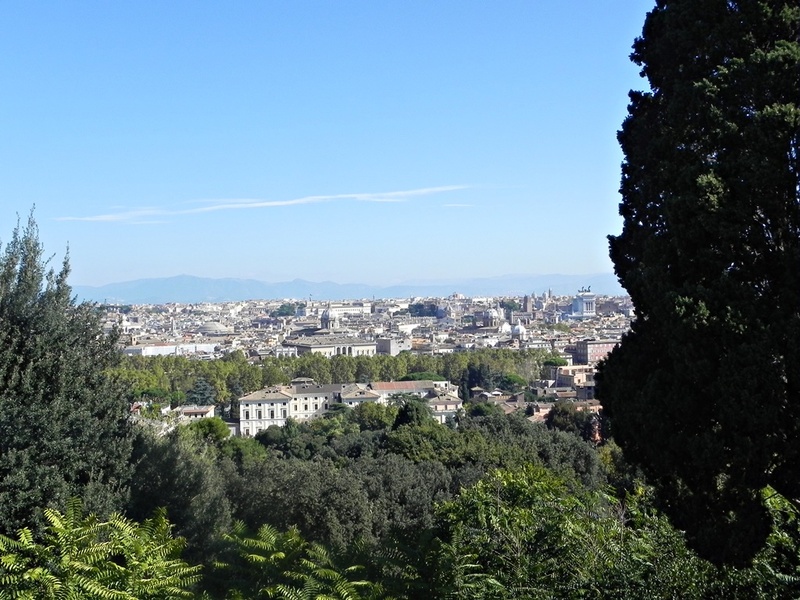 This green area with embassies and fine architecture can easily be reached from Trastevere. One of its best secrets are the Botanical Gardens. These are the 3rd century baths that included an Olympic-sized swimming pool and were able to accommodate 6000 people. Another fantastic sight to visit that’s not too crowded. Unfortunately it’s another sight in Rome that’s not well labeled and that provides little info so you may want to join a group tour or at least buy a guide. One of the attractions that takes you back in time. 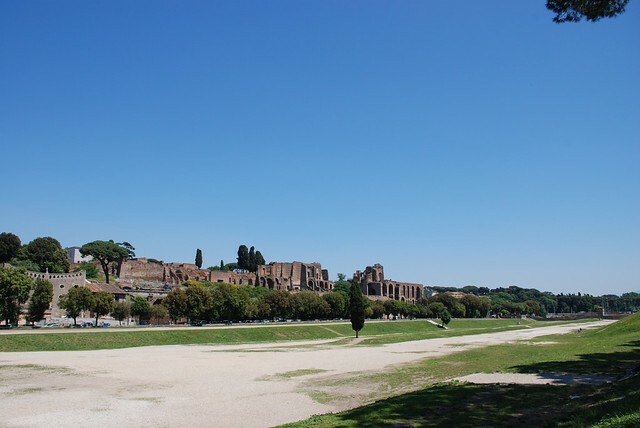 Circus Maximus used to be a place where chariot races were held. It was also the largest stadium in Ancient Rome that could host 250,000 people. There’s a very little of it left so you’ll need to use your imagination. Nowadays it’s also a popular place for joggers. Yes, Rome has its own pyramid too. 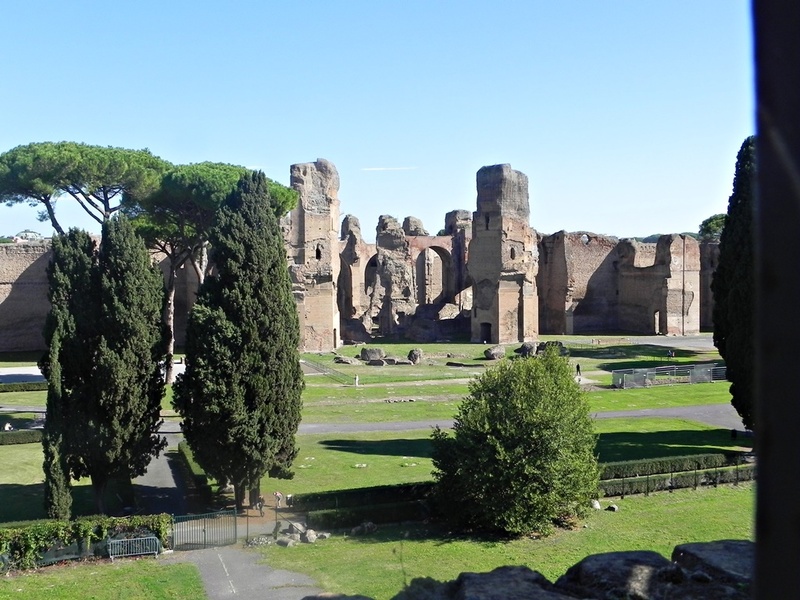 It was built for Gaius Cestius, a 1st century BC magistrate and it stands in the Aurelian wall. There’s also a Protestant cemetery next door where famous poets like John Keats and Shelley were buried. Worth a stop if you are in the area. The metro station is also called the Pyramid. It’s difficult to visit all of these sites by yourself if you are short on time so going on a tour could be a good idea. Walks of Italy offers fantastic “Rome as a local tour” which covers all of the mentioned sights. It’s lead by a local expert and the tour also includes luxury vehicle for moving around. What are your hidden gems of Rome? Let us know in the comments below.